While South Dakota teachers have earned raises over the past two years courtesy of a new half-cent sales tax, school districts across the state continue to struggle with their budgets. Nominal increases in state aid to education have crippled local budgets and caused many districts to consider significant programming cuts or opt-outs to raise additional funds. 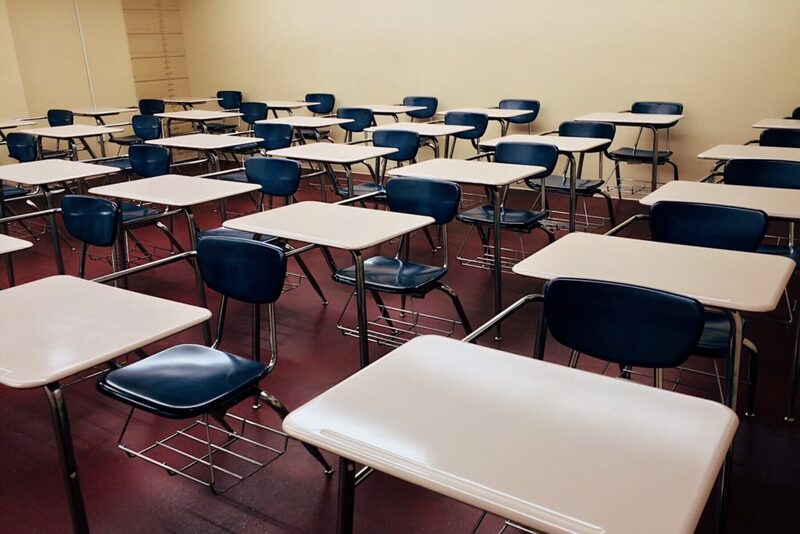 More than 44 percent of South Dakota’s 149 school districts currently have opt-outs in place, allowing them to raise additional operating funds by levying taxes on property owners within their district. And, with meager increases in state funding in recent years, education officials and superintendents across the state expect that opt-out trend to continue or even grow. South Dakota law provides the opt-out mechanism for school districts to raise additional revenues for their general funds beyond the amount generated by the existing tax levy and money from state aid. An opt-out allows the district to impose a higher tax levy. After an opt-out is approved by the school board, district patrons can refer it to a public vote. Pogany, whose nonprofit organization represents more than 850 local school board members, said 66 South Dakota school districts presently have opt-outs in place, and many others have diverted dollars from their capital outlay accounts to cover shortfalls in their general fund. Although the state Legislature pumped an additional $65 million into education in 2016, courtesy of a new half-cent sales tax, 85 percent of those new revenues were mandated for teacher salary increases, Pogany said. Although that pay raise moved South Dakota teachers from 51st to 48th in the nation in teacher compensation, over the past two years school districts have worked to give comparable raises to administrators, para-professionals, bus drivers and lunchroom staff, he said. While some districts, including Brookings and Spearfish, have experienced increasing student enrollment and thus, have received increased state aid, many rural districts are facing a decidedly different situation. Faced with a district that has grown by 173 students over the last decade, West Central School District brought an opt-out question to voters two years ago. The measure was defeated, putting the district on fragile financial footing and leading its school board to consider major cuts to programming and staff. Among those potential cutbacks were eliminating art instruction ($48,000), nixing a full-time English teacher at the high school ($52,000), reducing maintenance and custodians ($80,000), dropping gymnastics and replacement athletic uniforms ($46,000), and various other cost-saving measures that totaled $284,000 annually. 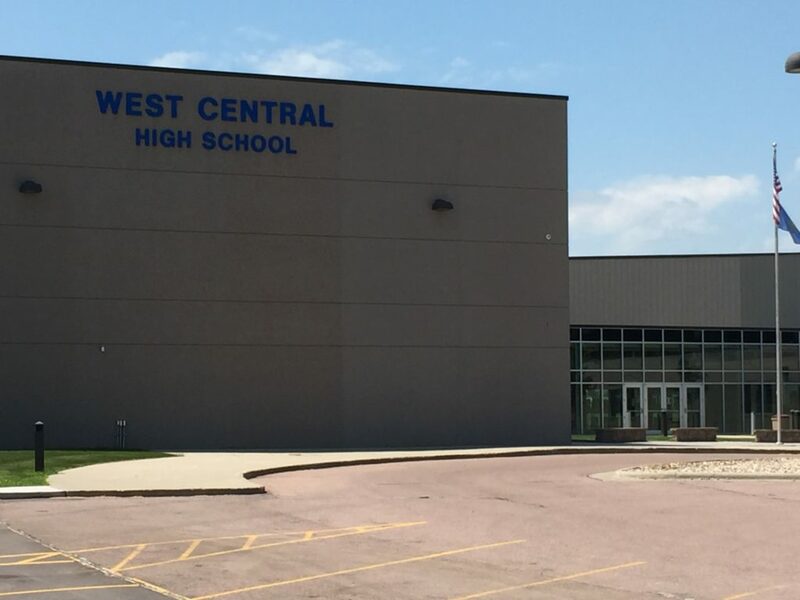 Faced with staff reductions and programs on the chopping block, West Central voters returned to the ballot booths in May and approved a $400,000 per year, four-year opt-out that secured those positions and programs for the foreseeable future. The vote was 777 – 435 in favor of the measure. Brookings School District was facing budgetary challenges far beyond increased student enrollment when it sought approval from voters in April for an opt-out of up to $5.1 million per year for 10 years. “What we’ve seen over the past four years is about 8 percent growth in our student population,” said Brookings Superintendent Klint Willert. “In that same period, however, we’ve seen a 28 percent increase in the number of students with some type of special education need, and at the same time, about a 120 percent increase in students who are non-English speakers. In a presentation prepared for voters in advance of the municipal election, Brookings School District noted that its 2017 enrollment stood at 3,421. But that number was projected to blossom to 3,775 by 2025. Improvements to District Operations, including a new human resources director, a foundation executive director and bolstered transportation operations. In addition, opt-out funds would have been used to erase a projected deficit of $185,000; address the eventual loss of the district’s pension fund; eliminate the district’s current use of $300,000 of capital outlay funds for its general fund; and provide two additional classroom teachers at a projected cost of $123,000. The opt-out would have resulted in less than $40 per month in added property taxes on a home with a taxable valuation of $200,000, according to district estimates. But, when voters went to the polls on April 10 to determine the fate of the opt-out, they rejected it by nearly a 3-1 margin. With nearly 3,700 votes cast, Brookings voted 2,768 (74.93 percent) against and 859 (25.25 percent) in favor. 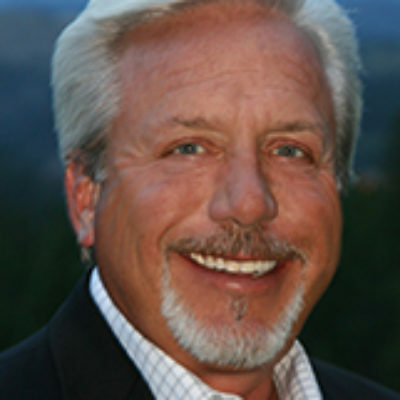 State law requires a two-thirds vote for a tax opt-out to pass. The superintendent said he expected his school board would return to voters in the future with a more modest opt-out proposal. Wade Pagony, executive director of the Associated School Boards of South Dakota, expects to see a continued move toward opt-outs among South Dakota school districts. Education funding is likely to be discussed in upcoming legislative sessions. The merits of the state’s current funding formula have been discussed by both candidates for governor. The formula is set to be reviewed later this year. In the meantime, school boards and administrators will wrestle with solutions to budget challenges. But, when voters reject an opt-out, he said, they must understand that the alternative faced by a school board is generally providing students with fewer programs and larger class sizes. “That said, given what we’ve seen over the last 10 years, the trend of opt-outs will only continue to grow,” he said.